Mix and Chic: Exposed brick walls can be totally chic! Having a large wall of exposed brick instantly brings rustic charm and character to the industrial and contemporary living space. 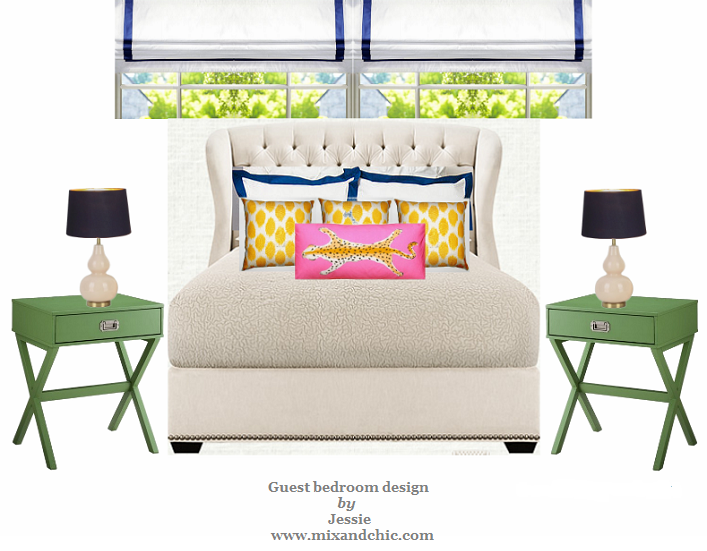 Exposed brick walls work just as well in a contemporary bedroom turning it into a focal point while adding color, texture and contrast to the rest of the sleek bedroom furniture. 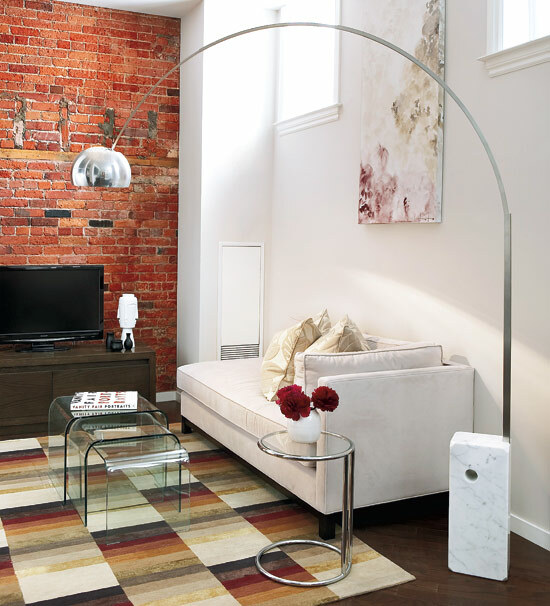 A recessed and exposed brick wall in the living room is the perfect spot to house the entertainment unit and television while adding interest and personality to a modern setting. 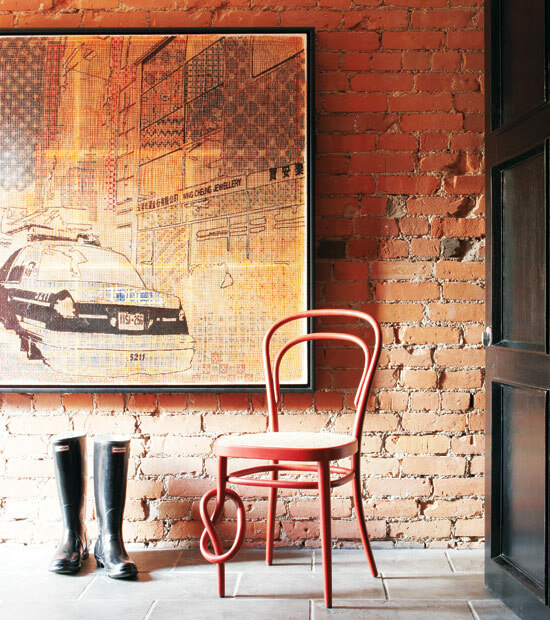 An exposed brick wall in the entryway with the addition of a huge wall art, a pair of worn rubber boots and a delicate, artsy chair creates a casual yet warm and inviting welcome for guests. 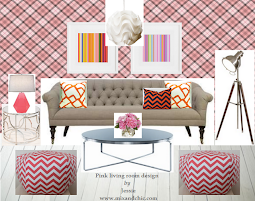 HI, I was wondering where those poufy ottomans/bean-bag type chairs are from in the first picture...?